Our Chemolli Fire Research division offers you consulting services at all stages of laboratory experimentation, from design to documentation of results. We already have more than 300 certifications for different standards. Chemolli Fire Systems develops solutions supporting your fire-resistant and soundproofing systems: accessories, panels and doors. 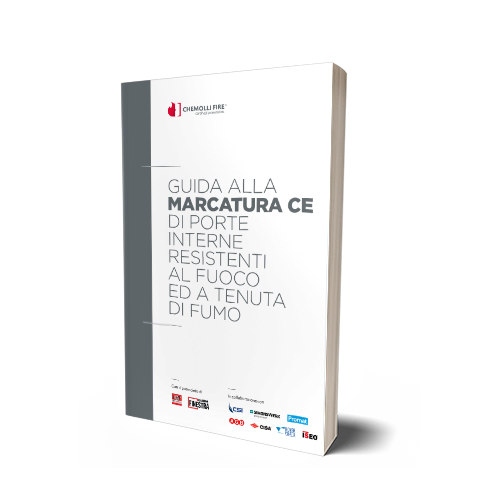 The Chemolli Fire method constitutes our approach to every new project: from initial analysis to certification of fire prevention systems, we’re at your side every step of the way.